Tucked away in Kwa Mrefu on the foothills of Mount Meru is the “Inn by the Hill”, Volunteer in Tanzania’s Lodge, your home in Arusha. Approximately 15 minutes from the city center “The Inn by the Hill” is ideally located. Within 15 kilometers from the city center of Arusha and at the same time far enough to afford a quiet environment with plenty of vegetation and trees. 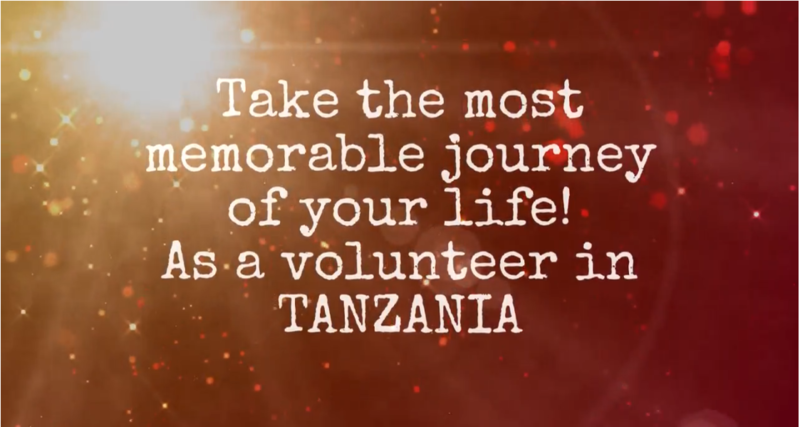 As a volunteer you will have the opportunity to work with a wide range of programs situated on Zanzibar and Arusha, where you will assist the local communities in tackling everyday life. Take a look at our projects and should you feel inspired, do not hesitate to contact us. Together we will find the project that will fit best your wishes and talents. Together we will identify the needs of the communities we work with and together we will find a way! Coming as a volunteer you will be placed at an organization where you are needed the most. We will ensure you are properly briefed and we will work with you to identify and achieve your goals while you’re here. “The fishermen know that the sea is dangerous and the storm terrible, but they have never found these dangers sufficient reason for remaining ashore.” - Vincent van Gogh.